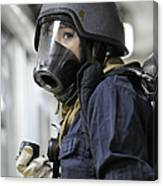 There are no comments for Damage Controlman Fireman In Full. Click here to post the first comment. 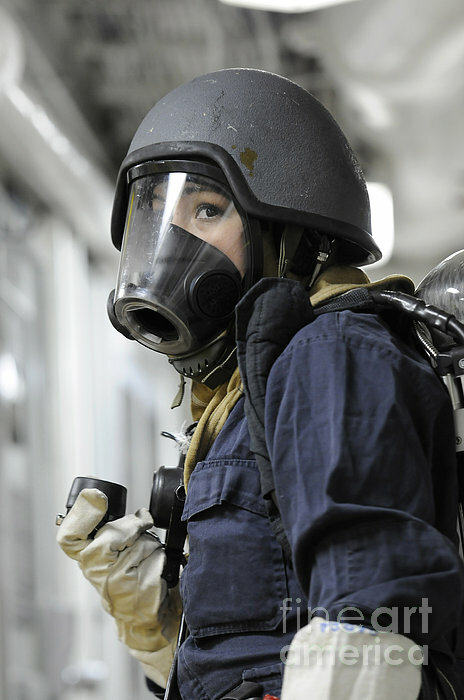 Yokosuka, Japan, December 7, 2011 - Damage Controlman Fireman awaits instructions during an integrated training team damage control drill aboard the U.S. 7th Fleet command ship USS Blue Ridge.